Captain's Village Marina » 2019 Tigé Boats have landed at CVM! 2019 TIGÉ BOATS are here! Tigé has stepped it up yet again releasing the all new ZX line! 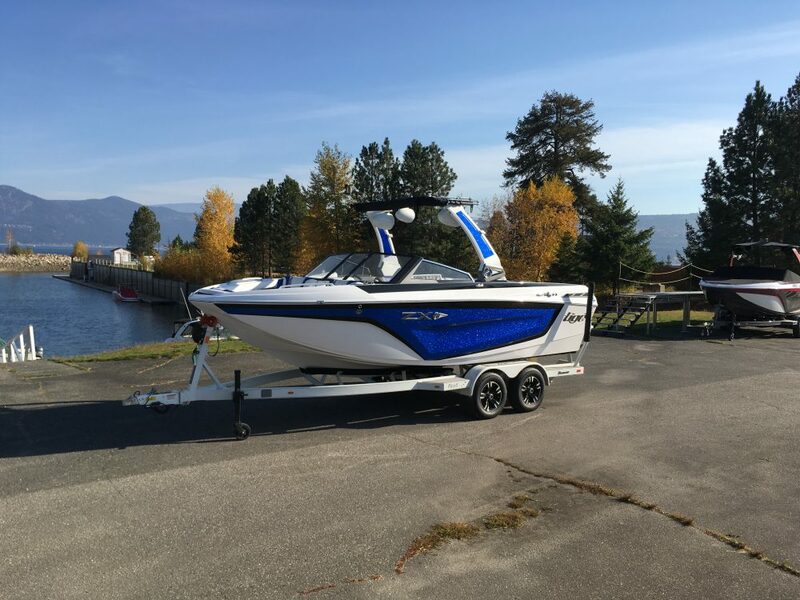 Come see the incredible 25 foot Tigé ZX5! It seats 19 people and throws a HUGE surf wave. Following the popular ZX5 everyone wanted to see what was next! The new Tigé ZX1 set the bar that much higher in the 21.5 foot segment. Oh ya its not just a looker it can perform too! Drop in or call us to get current pricing or to set up an appointment!